The world’s only hybrid travel wallet, money belt, and passport holder. The revolutionary design of the WhatPocket fixes the main issues with standard money belts: comfort and convenience. It sits below the waistline to avoid impeding range of motion and rests behind the pants pocket so you'll hardly know it's there and others won't have a clue. 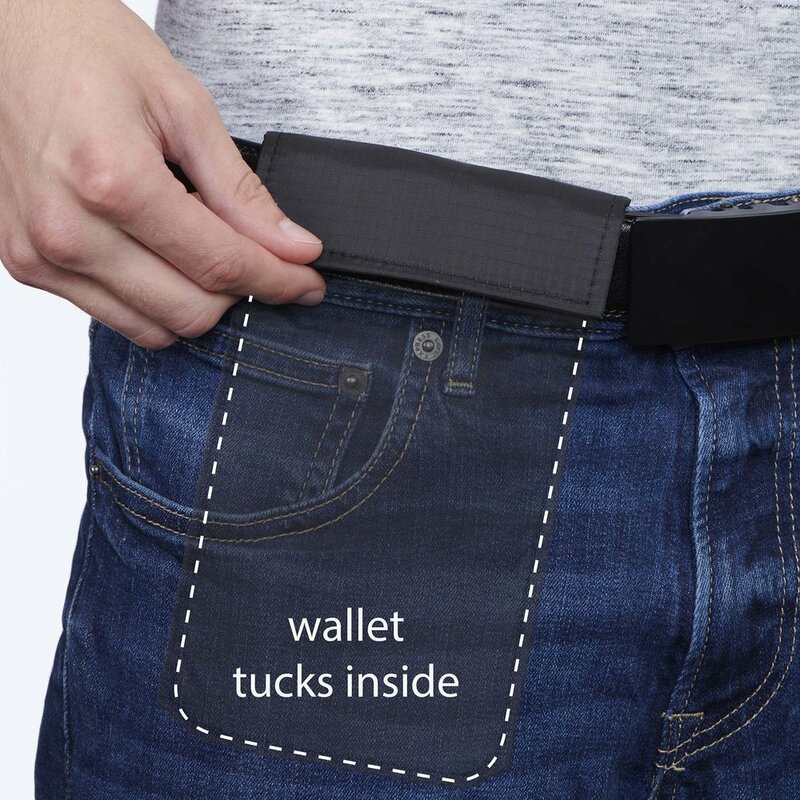 When attached to the wearer's belt, WhatPocket provides all the security and peace of mind that you need while traveling or spending a night out on the town. 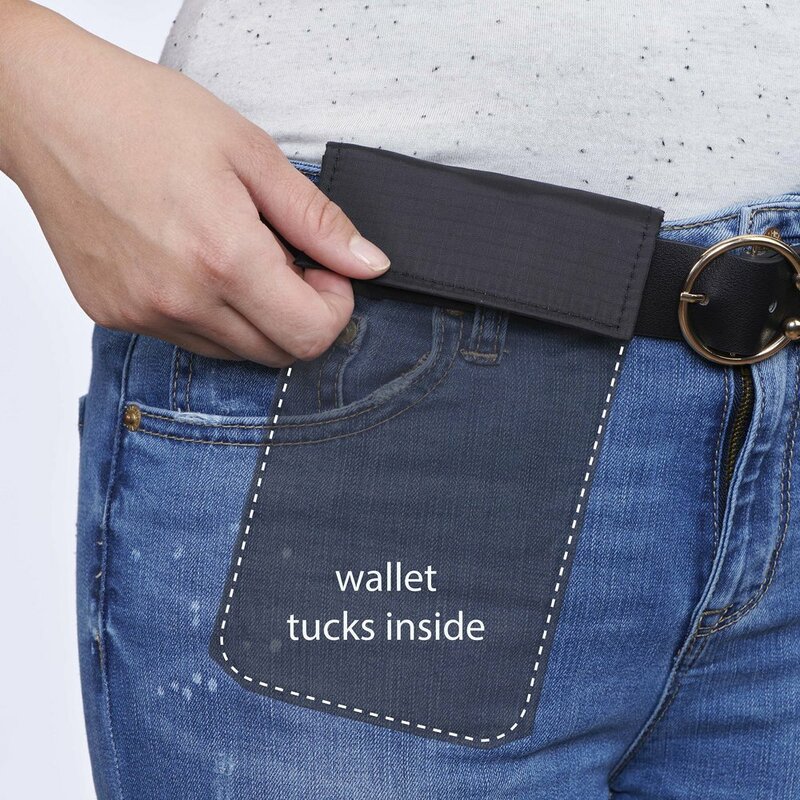 It easily converts into a trifold wallet and attaches to any belt up to 1.5" wide. The WhatPocket seamlessly combines a passport holder, wallet, and money belt into one sleek and lightweight design. With WhatPocket, you'll never spend another minute worrying about your valuables on your next great adventure, whether that's a night out or a trip around the globe!